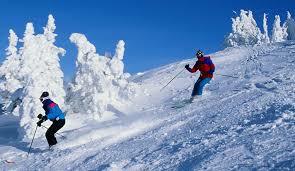 Breakfast + lunch / dinnerHotel Check in Time 12:00 Pm & Check Out Time 11:00 Am. Snow Vehicle Fare, if Road is Blocked Due to Snow. Personal Expenses such as Laundry, Luggage Charge, Entrance Fees, Telephone Calls, Room Heater Charges, Travel Insurance, Tips & Gratuity, Camera Fee, Mineral Water, Soft & Hard Drinks, Adventure Activities. Board Volvo from Delhi in the Evening the Previous Day for An Overnight Journey to Manali. 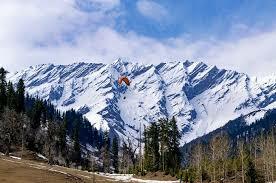 Arrive Manali in the Morning, Check in the Hotel. 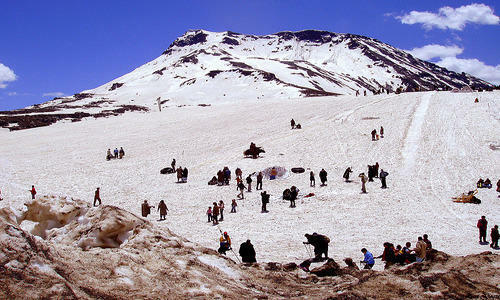 Proceed to Local Sightseeing of Manali like Hadimba DeviTemple, Vashisht Village, Club House, Manu Temple, Monasteries. Evening Free to Visit Mall Road. 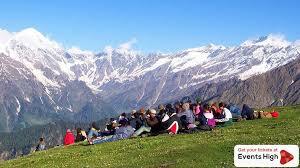 Proceed to Local Sightseeing of Manali like Hadimba Devi Temple, Vashisht Village, Club House, Manu Temple, Monasteries. Day 3: Manali Kullu Valley - Manali. In the Morning After Breakfast Leave for Kullu Valley. 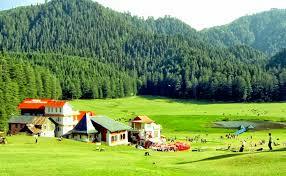 this Valley is Famous for Its Temples, Beauty and Its Majestic Hills Covered with Pine and Deodar Forest. 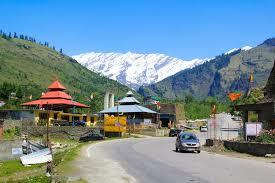 kullu is a Great Place for Shopping and Carrying Some Souvenirs Back Home. Morning after breakfast, Check-out from hotel. > And the rest of the day at leisure. > In evening catch the Volvo from Manali to Delhi. Overnight journey in the bus. Hotel Check in Time 12:00 Pm & Check Out Time 11:00 Am.